Just TV. No wires. No boxes. Viewers want entertainment, not electronics. They want to relax and enjoy the movie, not juggle remote controls. Beautiful simplicity is the driving force behind Ubuntu TV. It integrates broadcast, time shift, online box office, personal cloud, apps and disk media experiences — all without wires, connectors or more boxes. It really is just the TV. There’s only one TV so there’s only one remote — for everything that viewers want to do. Use touch and gestures to direct the show. Switch from live TV to a Blu-ray movie, find a TV show online or watch a game of Scrabble unfold with their friends — all at the flick of a finger. And if they prefer, they can use a smartphone as a remote, too. 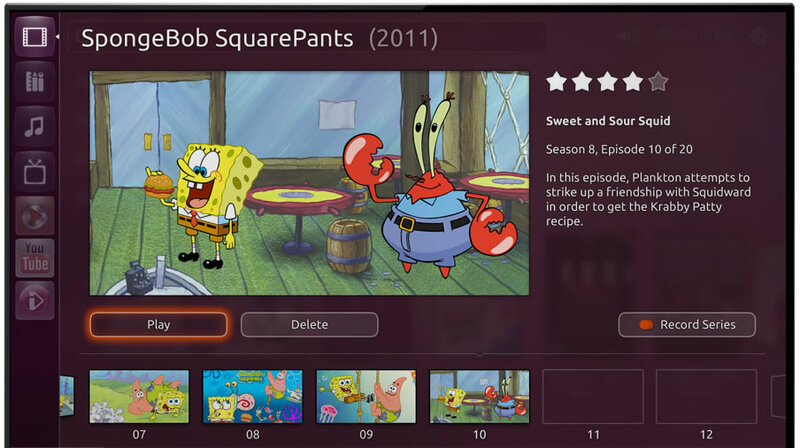 Ubuntu TV has a box office built-in, so viewers can browse the latest movies and TV shows online, buy and start watching in seconds. Canonical manages relationships with online services, streaming services and content distributors globally. All login information and payment details are securely stored in the personal cloud account. For viewers, it could not be easier, and for hardware manufacturers, Ubuntu TV offers access to content revenues without the complexity of software and content management. Cable and satellite TV provide hundreds of channels already. Add online content and the choices increase exponentially. 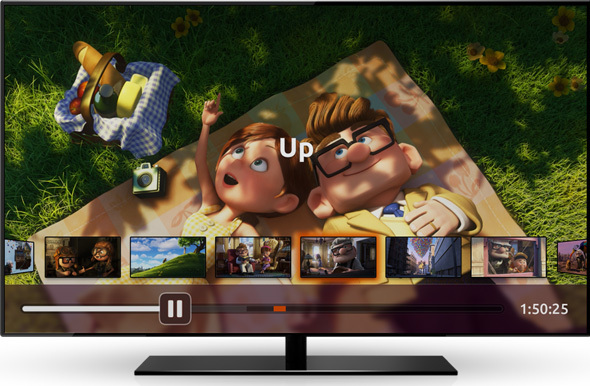 Ubuntu TV helps viewers find entertainment quickly, prioritising their most frequently-watched programmes. Search is ever-present and makes quick work of finding great content. No time to watch now? Single episodes or whole seasons can be recorded and enjoyed at your leisure. And because the TV is a shared device, viewers can create personalised playlists, to keep the kids' priorities separate from yours. A key TV trend is the second-screen experience, in which viewers seek more information about what they are watching, but without interfering with the content on the TV screen. 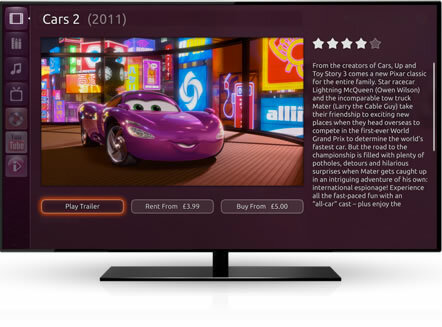 Ubuntu TV is designed to work with your phones, tablets or laptops via apps that talk to the television. So whether it's game stats, movie information or the reaction to a live show in Twitter, viewers can enjoy relevant second-screen content more easily than ever. 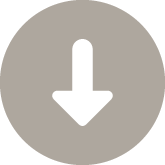 Apps for the Ubuntu TV are available on the Ubuntu Software Centre, a well established software marketplace in the Ubuntu desktop world. Viewers will find apps optimised especially for their TV, both from brands they know and from independent innovators. So as TV viewing habits evolve, the viewing experience can evolve with them.